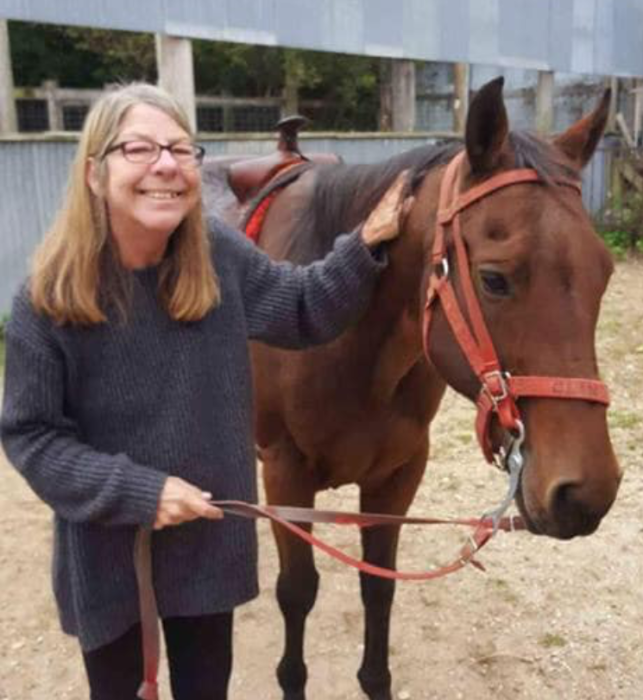 Debra Jo Magoon (Wittkowske, Robinson), age 56, passed away peacefully on March 16, 2019, in the comfort of her home. The sun set on a beautiful, strong, determined, and courageous woman. She fought her battle with pancreatic cancer for nearly two years, far longer than anyone could have imagined. She was deeply loved by her family and friends, and she positively influenced many lives. Selflessly raising her daughter, Nicole, was her pride and joy in life. She found true happiness later in life with her husband Jim, and his ceaseless love, encouragement and support. Together they shared their lives on the lake with her father, Charles, and two loyal and energetic dogs, Asparagus and Rhubarb. After obtaining her Associate Degree in Chemistry from MATC, Debra worked at Bell Flavors & Fragrances for 20 years as a Quality Assurance Manager. She then found pride in her final calling in the Quality Assurance department at Materion. Debra was preceded in death by her mother Karen Wittkowske (Powers), brother Derek Wittkowske, and sister-in-law Marianne Gielow (Wittkowske). A celebration of Debra’s life will be held on Saturday March 23, 2019 at St. Paul’s Evangelical Lutheran Church in East Troy, WI. The visitation will begin at 11 am, with a memorial service at 12 pm. In honor of Debra’s fight, memorial funds will be put towards a donation to the Pancreatic Cancer Action Network (pancan.org) and medical bills.